Founded in 2006, Kendal Mica has over a decade’s worth of experience in serving the community with excellent DIY and building materials and hardware. We always strive to give high-quality service to our customers, making sure their needs are met in every aspect. At Kendal Mica, we recognise the importance of quality when it comes to building tools and hardware, and we strive to consistently provide outstanding quality products and services, thus assisting local industry in delivering quality results. We also offer free delivery for orders within 6km of our store. Your security is important to us and Kendal Mica therefore offers you key cutting and remote coding services, giving you more control over your home security efforts. We also provide glass-cutting services, meaning whatever your glass sizing needs, we can meet it! With power supply being sporadic at times, many people are opting for gas appliances, allowing them to continue life as normal when the electricity goes out. We therefore supply gas to our clients. At Kendal Mica, our customers are our top priority and we aim to reward our loyal customers with a Mica Dream Card. For more information, get in touch today! At Kendal Mica, our top priority is supplying our customers with DIY supplies, building material and paint products that don’t cost the earth. If you have any questions for us, please contact us using the details below or complete our contact form. At Kendal Mica we are always ready to bring you great deals and superb prices! View our latest promotions to find our deals on DIY products, hardware, pool, building, paint and so much more! At Kendal Mica, our customers are our top priority and we aim to reward our loyal customers with a Mica Dream Card. For more information, get in touch today! 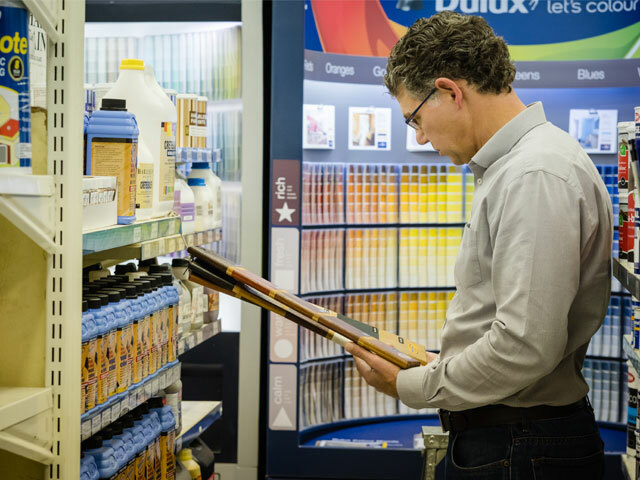 At Kendal Mica, our top priority is supplying our customers with DIY supplies, building material and paint products that don’t cost the earth. If you have any questions for us, click here to contact us.